Surf skis designed for the ocean enthusiast. Suited to the beginner paddlers to the advanced racer. Beginner surf ski, light and easy to manoeuvre. 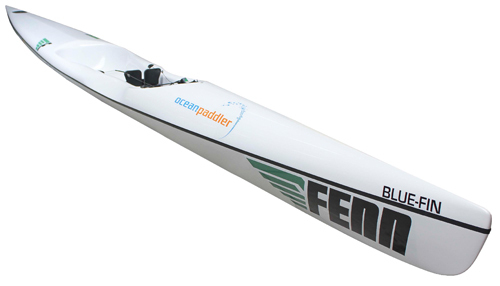 Ideal for junior paddlers. Second hand and ex-demo skis, kayaks and paddles.